Classic and contemporary in a single design, the Nexus range of rugs adds luxurious warmth, texture and style to any modern home. Each Nexus rug has a warm and thick pile which is perfect for adding comfort to the home and each rug’s gentle, yet modern design ensures it is in keeping with the contemporary style of most homes. The Nexus range is part of the much larger new collection by Asiatic Carpets, renowned for the high-quality designer rugs and carpeting. 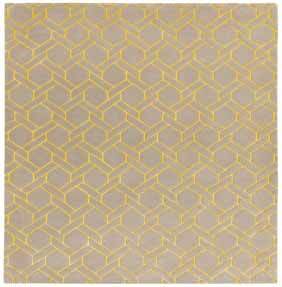 Each Nexus rug features an eye-catching, repetitive geometric design. The rugs are crafted from luxurious wool pile with the designs picked out in viscose, adding both texture and a gentle sheen to the design. There is a choice of three standard rectangular sizes in the Nexus range, ensuring the rugs can be enjoyed in many different sizes and styles of home.